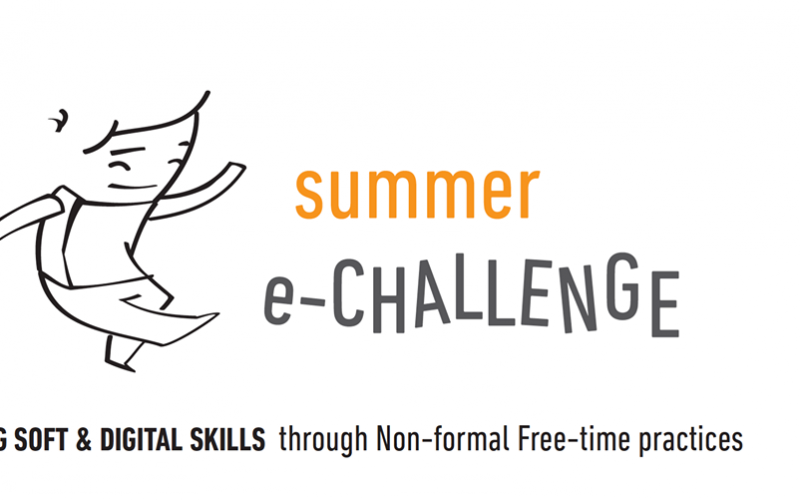 Summer e-CHALLENGE: Acquiring Soft & Digital Skills Through Non-formal Free-time Practices is funded by the Erasmus+ Programme, KA2 – Strategic Partnership in the field of Youth. 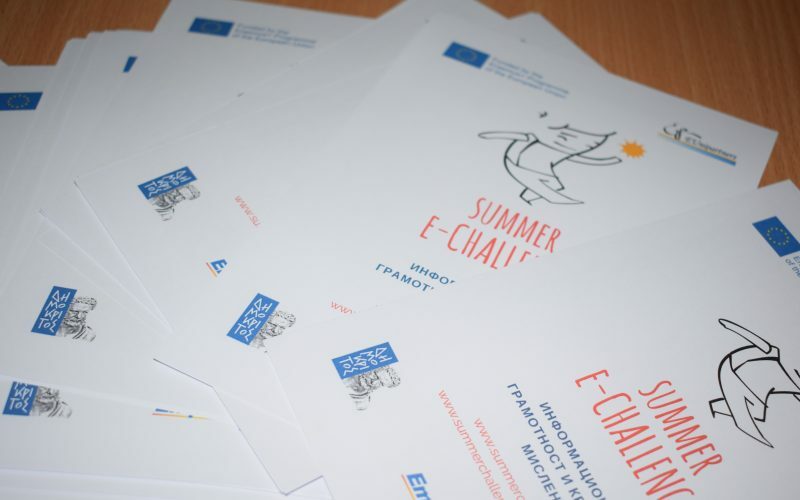 Summer e-CHALLENGE aims mainly to propose the fruition of summer non-school times of young people in order to promote the acquisition, recognition and validation of basic and soft skills with special focus on digital, soft and entrepreneurial skills that young people gain in non-formal learning opportunities. The project seeks the introduction of an innovative “SUMMER e-CHALLENGE PROGRAMME”, in which young people (11-15 y.o.) can participate on a voluntary basis as а way to acquire a combination of skills, competences, knowledge and attitudes that are considered essential for personal fulfilment and development, active citizenship, social inclusion and employment. The partnership is composed of 4 public and private organisations, with an expertise in areas such as education of young people, technical and vocational training, new information & communication technologies and entrepreneurship. The partner entities are: Portugal – Make it Better, leading the partnership; Bulgaria – Euni Partners; Cyprus – A&A Emphasys Interactive Solutions; Greece – National Centre for Scientific Research “Demokritos”.